Introducing a world of professional tube amplifiers and high performance musical equipment. 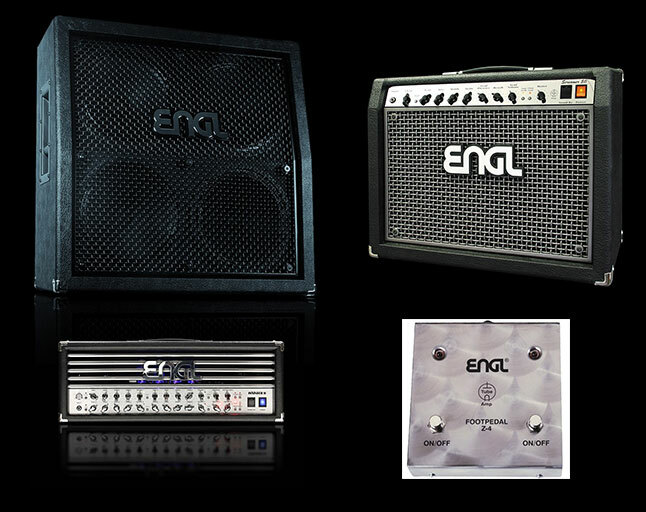 For over two decades, ENGL has been developing heralded products. Our trademarks are sound innovation in conjunction with high quality standards based on the sheer tone of blistering tube technology. So, we invite you to step into our world of tone, dynamics and power.